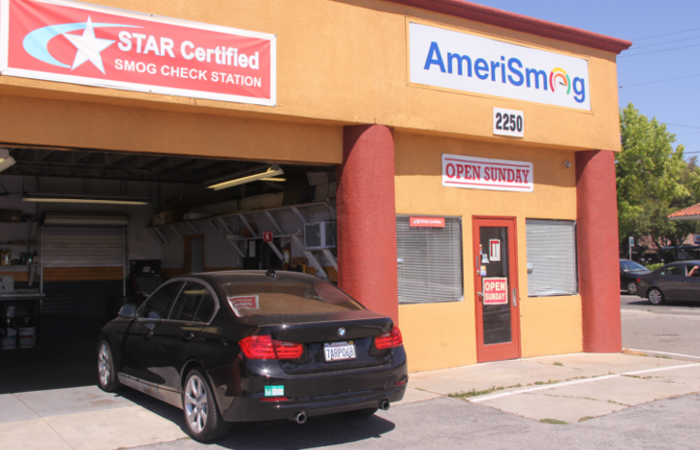 Amerismog is a STAR certified smog test only center. 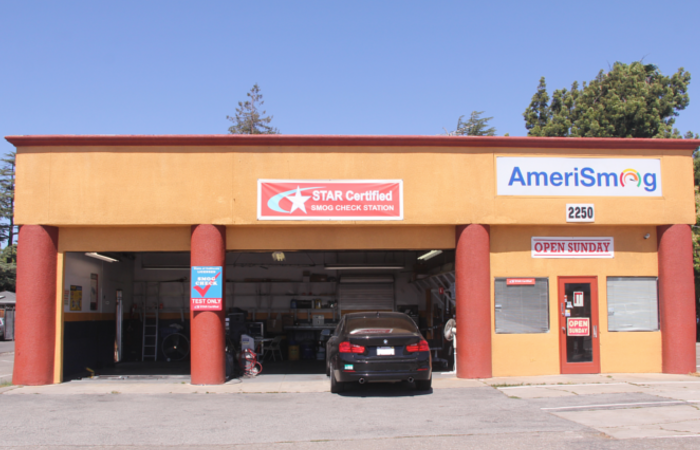 We are licensed by the Bureau of Automotive Repair (BAR) to inspect and certify vehicles in California. “An honest and convenient smog.” AmeriSmog has been delivering great service since ever we opened. 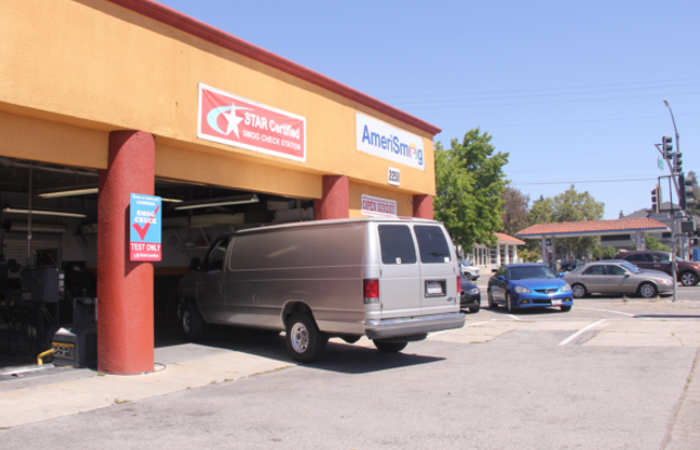 Our goal is to provide the most convenient option in the smog test industry. 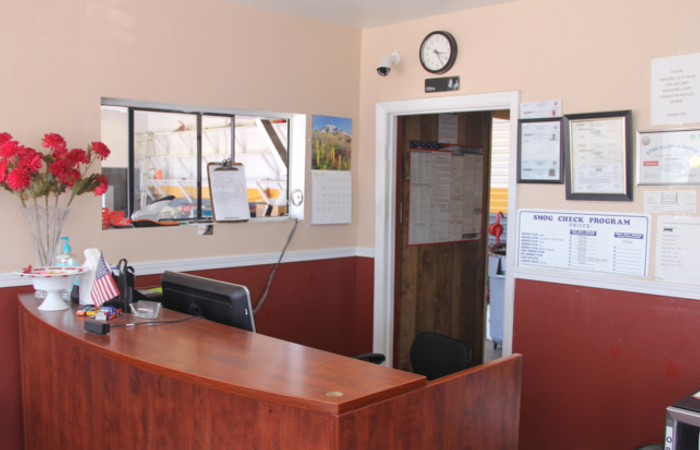 Moreover, we know that getting your smog test done can be a hassle, so swing by to get it done quickly or make an appointment for a time that is convenient for you. We’re at the corner of Lincoln and Curtner in Willow Glen, San Jose.